What do you mean you had time to read The Economist cover to cover – don’t you have a job to do??! Kelly Barner advises how you can keep up with the Social Media ‘Joneses’. Honestly. Don’t these people have real jobs? After reading status updates like these, it’s hard not to feel horribly overwhelmed. Let’s face it – the rest of us are scrambling from top priority to top priority. We’re trying to cover the fundamentals while also finding the time to look for opportunities to create additional value. Here’s the thing: just as people gild their personal experiences on social media to make it look like they have the ‘perfect’ life, they are tempted to do the same at work. Although you may feel a combination of stress and envy in response to their abundant discretionary time, you can convert that energy into something that is not only productive, but realistic to achieve. Procurement has long been hesitant to engage on social media (eek! a supplier might be looking!! ), but the tide is beginning to turn. Here are some suggestions for how to keep up with the ‘Joneses’ without actually becoming them. There is so much content published on a daily basis that it may seem just as easy to let it all float by as to pick something to read. And yet… not reading anything is a huge mistake. Don’t think too hard about your selection – it is wasted time. You’re better off reading something mediocre and moving on than making it an hour long task. There is something to be gained from every piece of content – even if it is so complex or boring that your mind wanders to other topics. Let it go! Stepping away from project-related tasks and phone calls may be just the distance you need to foster a great idea. Not everyone is a writer – and not everyone who writes should. That said, there is just as much value to be realised in commenting on or challenging other people’s work as there is in publishing your own thoughts. If you’ve already invested the time to read something, why not make a comment? We are all made better when we are challenged, and sometimes all it takes to get the conversation going is the first comment. You’ll find that articulating your point of view helps you formalise your thoughts in a way that just reacting in your mind doesn’t. One of the things we have to give procurement credit for is the abundance of high quality – free access – webinars and podcasts. If you come across one that is relevant to your team, reserve a conference room and invite others to join you. If it is during lunch, encourage people to bring something to eat. If not, grab coffee or see if the company will spring for bagels (people love bagels…) The resulting conversation will move everyone forward and add to the shared knowledge base of the team. The key thing to keep in mind is that you can learn and grow without shoving it in other people’s faces. If you’re focused on using that investment of time to put yourself above other people, you’re missing the whole point of building virtual community and advancing professional development. Plus, we all know the unspoken reality… the more showy people are about their own accomplishments, the more likely they are to be updating their status from their parents’ basement. There are millions of procurement professionals in the world. 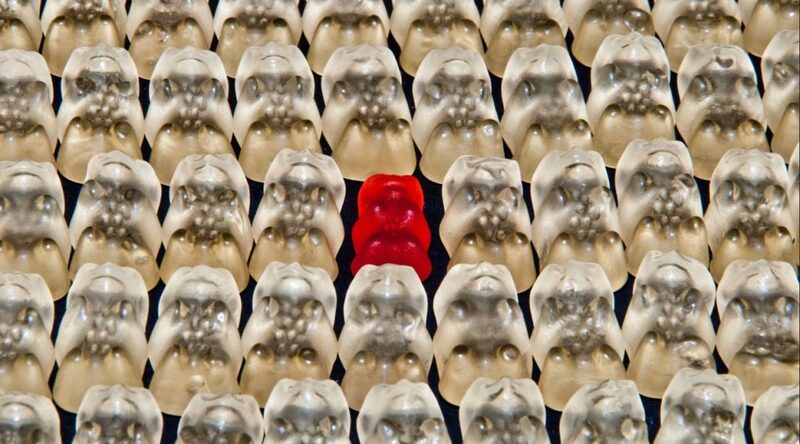 How do you make sure you stand out from the crowd? Everyone loves a good throwback article, which is why we’re hopping in our time machine to bring you back some of the biggest and best Procurious blogs. If you missed any of the golden oldies, look no further! 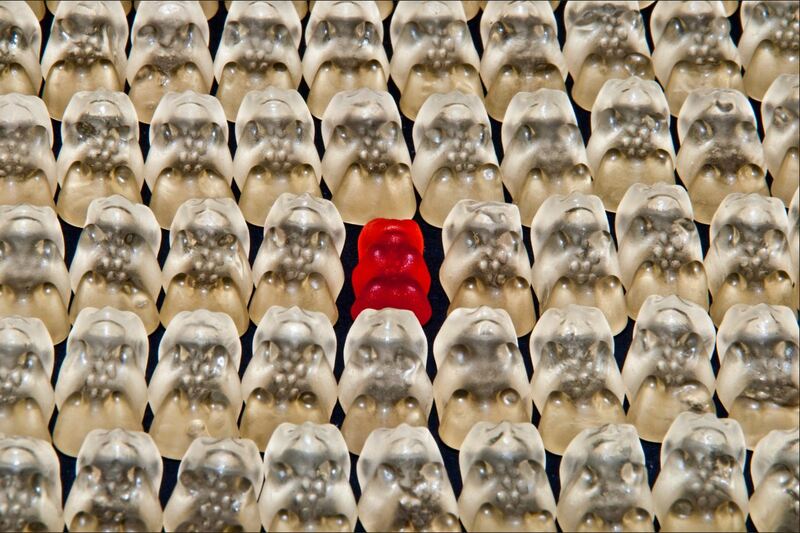 This week, we’re revisiting an article by Anna Del Mar who explains how to stand out from the crowd! There are millions of procurement professionals around the world. And every single one is different. Which is fortunate, given the range of activity which Procurement has to undertake, and the different characteristics which are necessary to succeed in those roles. In amongst that diversity, there are a number of characteristics which the most successful can display. These characteristics are ones worth cultivating in our careers. There is no particular order here. 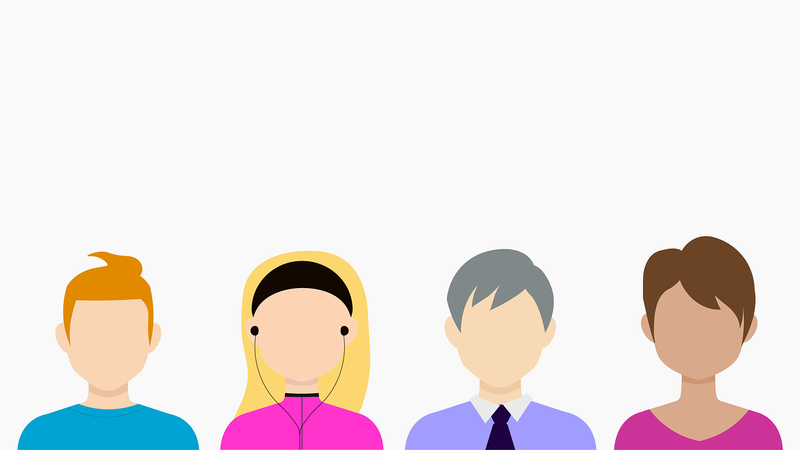 But our top five ways to stand out will always contribute to success, both when working in the organisation and when we’re seeking to develop our careers. This is true in many parts of the business, but is absolutely critical for Procurement. We’re often trying to sell hard ideas, to get concepts across, to change opinion and views, and to do all of that we need to be excellent at communication. Not just Powerpoint, but using a wide range of media, types of communication, styles and messages. We also need to be excellent at preparing and rehearsing our communications, getting them on point and noticeable, able to stand out above the in-company noise. To do this, we need to spend time practising and getting our messages right. Be hard on yourself, and seek to improve. Being able to prove your understanding of the way Procurement needs to communicate and influence upwards with examples, will impress any recruiter. Procurement can be accused of being one dimensional. We can get sucked into delivering price based targets, and loose sight of the bigger picture. To operate effectively, we need to be excellent at maintaining a broader commercial perspective for the organisation, and making sure we’ve got both the short view and the long view in our sights. The best in Procurement stand back and take in what the business really needs to achieve. They seek a balance between often conflicted requirements from different stakeholders. If we can maintain that overview, we will often deliver far more than if we get sucked into a one dimensional view. Showing business aptitude and seeing procurement in terms of solving business problems, is an extremely valuable asset to any procurement function. Procurement can be tough. As the people on point for delivering value from the supply chain, we often can feel the weight of the business on our shoulders, while still trying to get through to a value improvement we can see but can’t quite reach. To maintain a high degree of performance we need to have a high degree of resilience, to be able to bounce back and keep going. Holding onto our core beliefs, keeping going when it’s being sought and getting to the outcomes we want to achieve are great outcomes all by themselves. There is no doubt that Procurement requires tenacity. Be able to prove your ability to stay the course for long term sustainable results rather than short term glory. The technical stuff is often less of an issue than the people stuff. This means that we need to network hard, identify the decision makers and opinion formers, and be aware of their issues and agendas. Knowing who people are, what their concerns and needs are, and being able to reach out to them to both influence but also to offer support, is a massive help when trying to progress our own agendas. It isn’t a one way street of course. These relationships are precious. We need to make sure we’re managing our relationship resources, just like we should be protecting our time. Show how you value your network and how this helps improve the positive effect of procurement. There’s nothing better than watching someone with a fantastic grasp of category and business issues making a case. Having a broad grasp of what is happening in a market, how it relates to the business overall, looking at short and long term effects, providing imaginative solutions which test the range of what is possible, with stakeholders aligned or at least neutral, with a thought through plan of action. Those are the days when the future of Procurement looks brightest. The individuals delivering that insight will look like stars in the organisation. Whilst you may not need to have deep category knowledge to get your dream job, having an understanding of procurement excellence and the challenges of buying in markets is key to bringing true expertise to the function and will be seen as an asset. None of the above happens by default. It requires personal insight and understanding to make sure that skills and attributes develop in these areas. Spending time in each area is extremely worthwhile. Taking time out appraise ourselves in these areas, or get feedback from others, will give a big step up in how we’re viewed. Learning is no longer confined to a classroom. Peer-to-peer learning is fast becoming the primary avenue for professional development. The labour market is tightening, which means the need to engage, retain and up-skill your existing resources is growing. However, individuals and organisations are moving away from traditional approaches to learning and development, such as classroom-based learning, due to rising costs and geographically dispersed teams. 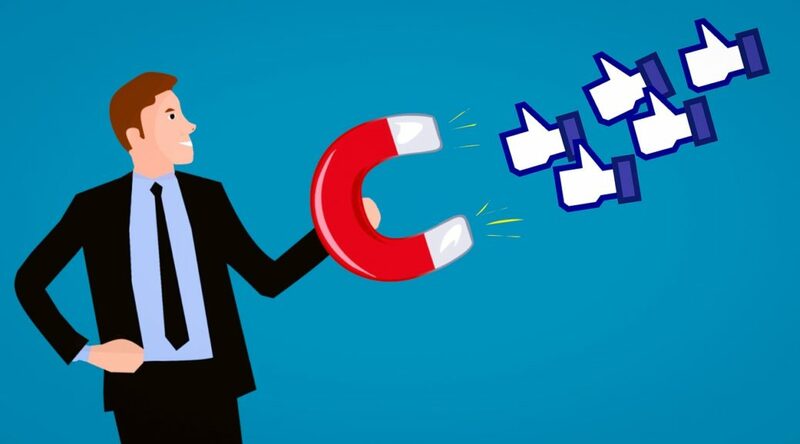 In the latest evolution of professional and personal development, there is a greater emphasis is now being placed on social media and peer-to-peer learning. And while, in the past, quality of content was seen as a major issue in using e-Learning, more high-profile organisations are realising the benefits of both creating and sharing their own content. It is a highly effective method of sharing information – people can learn real-life, applicable lessons from subject matter experts from all around the world. The e-Learning resources are very accessible – they can be accessed from multiple devices, at a time and place that is convenient for the learner (and their organisation too). Perhaps most importantly, it’s a very cost effective way to learn – savings are made on travel, employee time, and residential courses, and the vast majority of e-Learning is totally free. Take global mining organisation, Rio Tinto, as an example. The organisation has a very widely dispersed employee based, with over 35,000 people spread around the world. Realising the cost of bringing employees together for classroom-based training, Rio launched their own learning academy in 2014. Employees have access to relevant, and high-quality, materials wherever they are, and can study at their own pace, at a time that suits them. Across social media there are a number of portals and platforms that support peer-to-peer learning, offering free, downloadable e-Learning content in the field of procurement. One of these is SoundCloud – a free, online sharing platform for audio and visual content. A simple search for ‘procurement’ on the platform provides over 500 podcasts from over 100 contributors, including the BBC and Buyers’ Meeting Point. The platform is easy to access via a web browser or its app, enabling users to listen to the podcasts on the go. AT Kearney Procurement & Analytics Solutions – the renowned ‘Wave of the Future‘ podcast series covers key topics for procurement leaders through interviewing subject matter experts and thought leaders. Art of Procurement – hosted by Philip Ideson, the AoP Show invites procurement professionals and experts to share their views on the hot topics impacting the profession. My Purchasing Centre – this podcast series has its finger on the pulse of the profession, sharing information and thought leadership on major topics and events. Institute of Supply Management – ISM offers an ever-expanding library of audio podcasts covering a broad spectrum of supply management and general business topics. If videos are more of your thing, you can find plenty available on YouTube (just don’t get lost with all the other videos you can inevitably lose an hour or more with…!). And finally, you can of course find plenty of procurement and supply chain related videos right here on Procurious. Take your pick from procurement training, thought leadership and business research from a variety of experts from around the world. However you choose to learn, and however you do your professional development, there is a good chance that peer-to-peer learning will be able to support your goals. Just find the right platform for you, and get stuck in!